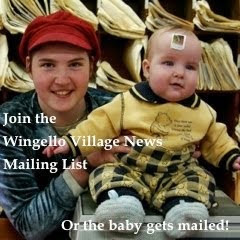 A hot issue of the Wingello Village News is now out. This is the 104th monthly newsletter! 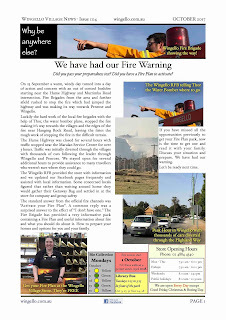 We have had our Fire warning. Did you pass the test?